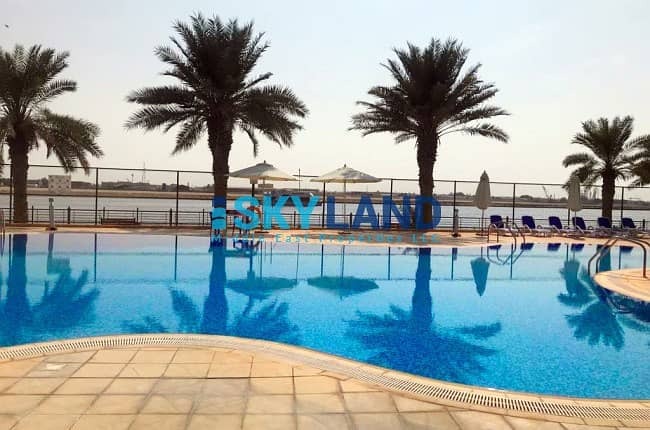 Live by the Seashore Community in Abu Dhabi Gate City ! 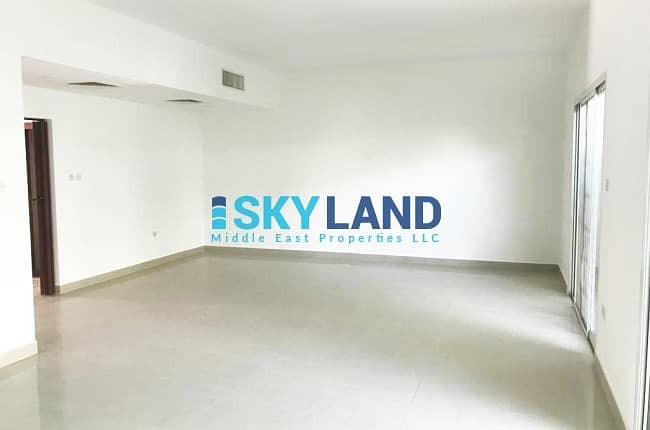 Sky Land Middles East Properties is delighted to offer this stunning 3 bedrooms villa, VACANT and available for sale at AED2,740,000 only (below market price). Abu Dhabi Gate City is one of the key entrances to Abu Dhabi main island. This district acts as a connector between other key areas in the capital including Mohammed bin Zayed and Khalifa City A. Seashore Village it is strategically located between the famous three bridges of Abu Dhabi. Alternatively, visit our website at www. skyland. 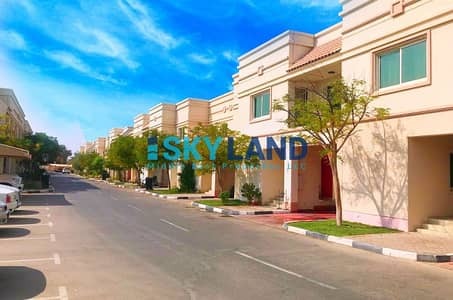 ae where you will find an extensive selection of properties available both for sale and rent in Abu Dhabi.